How do you communicate with your employees and co-workers? Where are you working and at what times? Do you conduct nationwide conferences? The nature of your profession and the way your business is structured requires technology and IT professionals to make your career wishes come true. They’re the superheroes that come to your rescue when you see the blue screens of death, have internet connections issues, need help troubleshooting, or experience a frozen monitor. Having the right systems and staff in place to service your business makes it so that you end up with more time working to increase productivity. Due to growing demands of the economy, we’ll take a deeper look into the technologies that companies are embracing that help deliver superior results in a digital world. While at client meetings, do you take a pen and paper or do you opt for a stylish tablet to take notes? 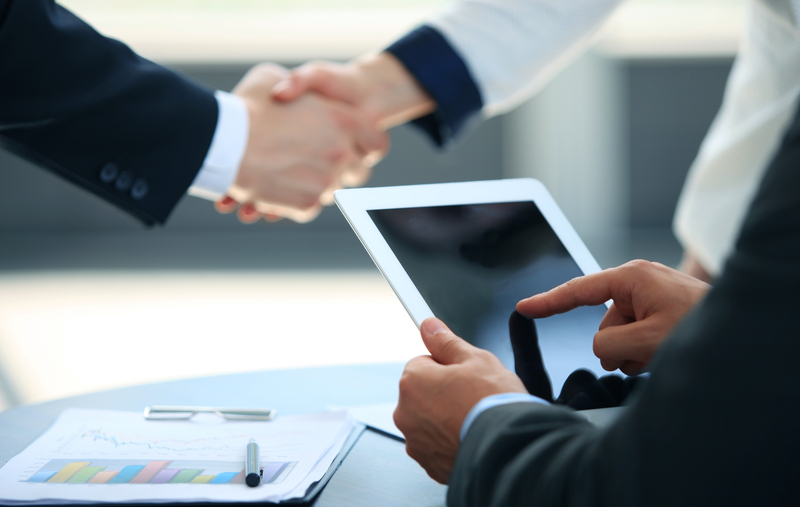 Studies show 33% of companies say that most of their employees use tablets for basic work tasks. Tablets are making their way into restaurants, retail stores and offices to manage businesses by the touch of a finger. If you’re out at a meeting and want to make notes in your CRM, instead of waiting until you get back to the office, tablet-compatible programs enable you and your staff to work remotely and to track business opportunities in an instant. Programs like Salesforce.com enable business professionals to take advantage of this remote technology so that they can do keep tabs on clients outside of the office. 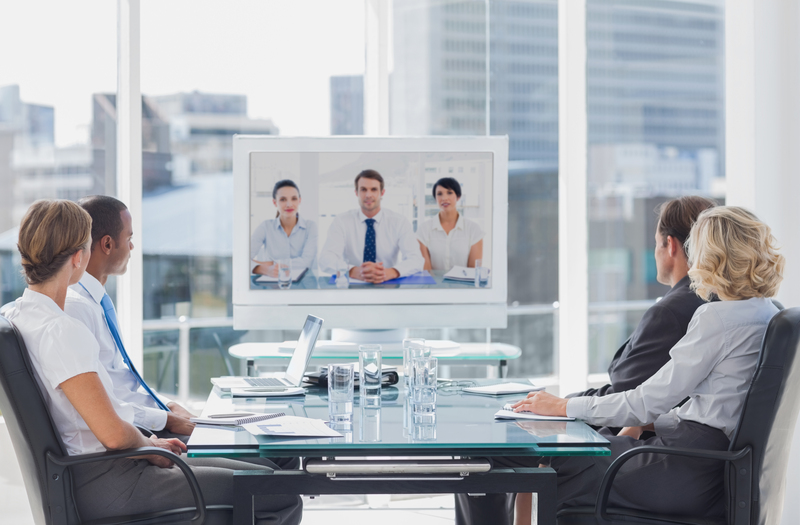 Companies are embracing video conferencing technologies to bring people together in a face-to-face forum across great distances. Despite the disadvantage of not being in the same room as each other, visual conferencing brings a more human element to this process. More companies are pre-screening and qualifying candidates over HireVue, Skype and FaceTime so they can conduct interviews with long-distance applicants. Completing part of the hiring process without being in the same room saves time and travel costs for all parties, so it’s about time you embrace it if you haven’t. 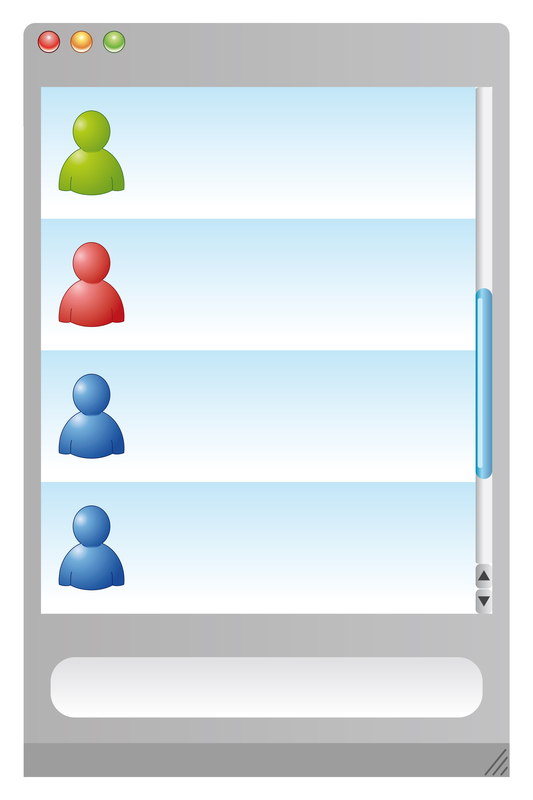 Let us rejoice at the convenient return of instant messaging software in the form of Office Communicator/Microsoft Lync. Relive the MSN Messenger days with the company-approved instant messaging network that enables you to communicate in real time and avoid all the back and forth as a result of email lag time. This trusty tool shows when employees are online so you can keep tabs of your workforce when you’re dealing with employees in remote areas. As long as they’re logged in, they’re available to chat and work on the tasks at hand.